Everyone loves a good game of Tetris. Whether it's the traditional game or the NSFW versions, you can enjoy it for what it is. The first Tetris game was released on June 6, 1984 by the Russian game designer Alexey Patjinov. Little did he know that this tile-matching puzzle game would garner so much attention. 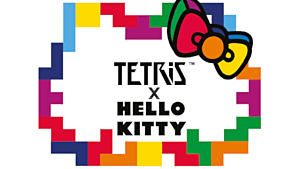 Tetris is on almost every game console, computer operating system, and other devices like handhelds, phones, portables, etc. 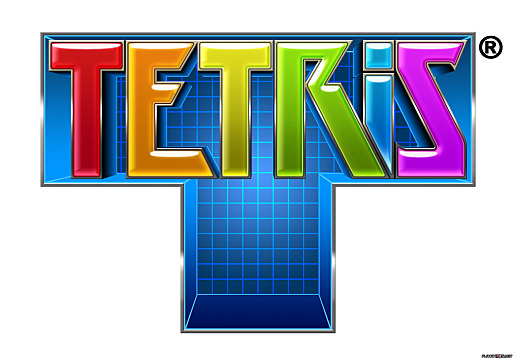 The question becomes this: how many ways can Tetris be revamped before people get tired of it? The answer is plenty. So just for you, here are three -- new to me -- Tetris games. Have you ever wondered what playing a cross between Tetris and Scrabble would be like? Well, wonder no more! Today, I bring you Wordtris. 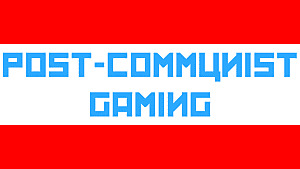 It's a delightful game where the goal is to form words horizontally and vertically. 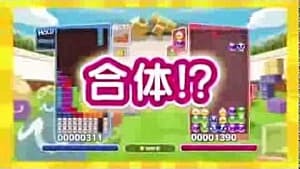 There's a couple of special blocks, like the question mark block that turns into a mystery letter, and an erase block that will destroy a one letter block. 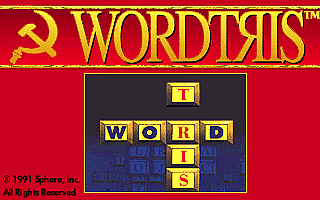 If you're a fan of word games, then Wordtris is the game for you! Check it out by clicking the link. 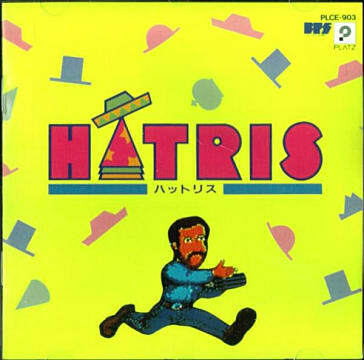 What better way to scratch your Tetris itch than with a game called Hatris? The goal of the game is to stack hats that look the same on top of each other until they disappear. The hats in this game will make players think that they're in the Wild Wild West. 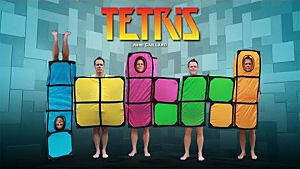 What better way to bring Tetris to the future than by giving it an old-time twist? Don't believe me? Play Hatris and you can find out for yourself. Do you remember playing color games as a kid? 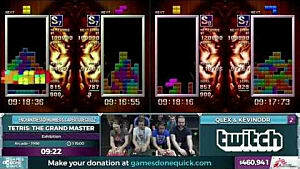 Well, take the joy and happiness of those moments, channel it into your love of Tetris, and then play Slydris. Slydris plays a lot like Tetris with the concept of covering empty spaces with the blocks. If you match the colors in a line, you get bonus points. 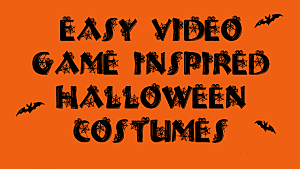 It also has a Survival Mode and a Zen Mode which makes for hours of play. 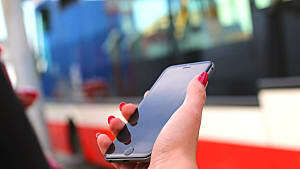 You can find Slydris on Android phones. I guess you could say that Tetris will be around for a long time. And why shouldn't it be? 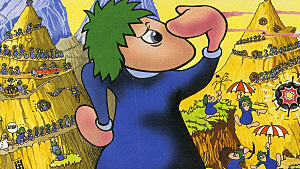 It's one of the first games that you learn to play as a kid, and has so many versions that it's impossible to become bored with it. In other words, Tetris rules! And we wouldn't have it any other way. 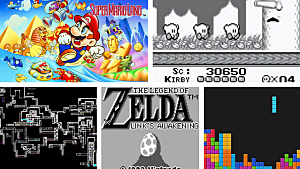 Which one of these three Tetris-like games will you be playing?